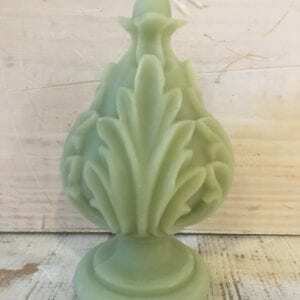 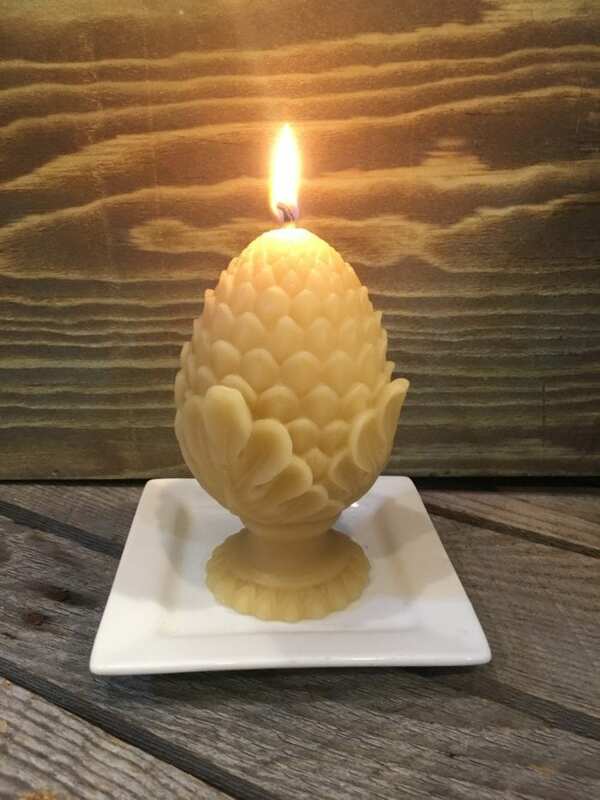 Our Garden Finial Beeswax Candle is a great addition to any home decor. We made this original beeswax candle from a finial and it turned out beautifully! 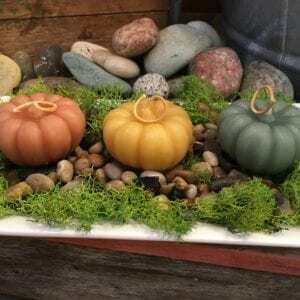 It weighs 6 ounces and measures 4.5 x2.5 with a burn time of 25 +/- hours. 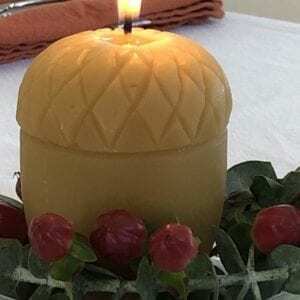 Made from 100% beeswax this is a perfect hostess gift or accent for anyone’s lifestyle.